There has recently been a resurgence and reinvention of some much loved classic children’s books, specifically for adults as gifts. The Ladybird books and now Famous Five. Brilliant gifts, that adults can identify with and enjoy. 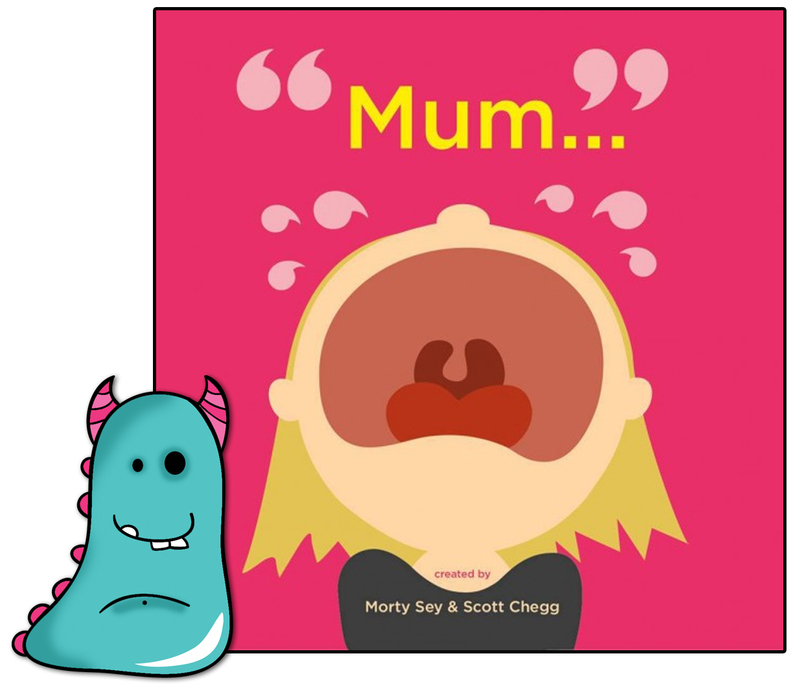 Mum … created by Morty Sey and Scott Chegg is a read for children first and foremost, but, the special thing about this little picture book is what a brilliant gift for adults it would make. Mum… tells the tale of one mother attempting to get her child ready for school. It’s the school run that all parents are so very familiar with. Trying to persuade children out of bed, getting dressed, putting everything in place to just leave the house, and then coping with all of the things that go wrong, the frantic pace of an early morning life with children. It’s all covered here. There is a definite frenetic energy to this book which sums up the school run. The feeling of panic, the frazzled parent having to abandon her own appearance and calm for the sake of just getting her child to school, becoming gradually more and more flustered. This book is brilliant. 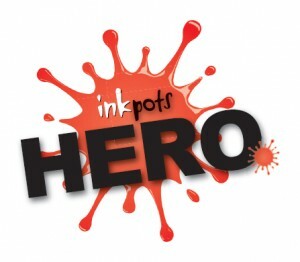 I loved reading it, I loved the craziness, the speed and liveliness of the story. It’s written in rhyme and this has been very well done, so the rhythm and flow is great and entertainingly poetic. Mum… contains a little twist in the end, which I really wasn’t expecting at all, and loved, ending the story on a brilliant punchline and spark of fun! Mum.. is a light, fun and entertaining read, but it does also contain an important message about listening to children. 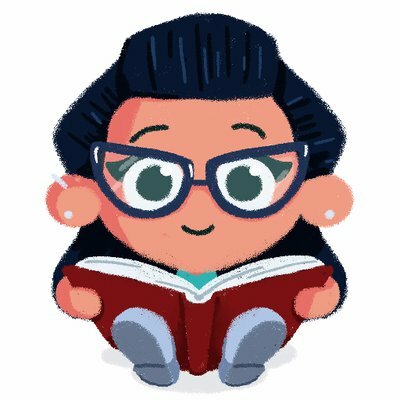 The child in this book is the wise one, the one trying to reach out to her parent through the noise of life, and being ignored. It is advice to listen to your children, hear what they have to say, because it’s so important and always worth hearing! The illustrations are particularly unusual in Mum… They are quite stylised, graphical really, but it works incredibly well for this book because it hints at the chaos. You see glimpses of a fast paced family life and I think some particular pages will really tickle older children, such as the bird’s nest hair on Mum. This has been artfully done. Children, particularly slightly older picture book readers, will enjoy this book very much because they will recognise their lives in it and enjoy the humour. The wonderfully bold bright colours will draw them in too. But, going back to my initial introduction, I think where this book could really excel is as a gift for adults. 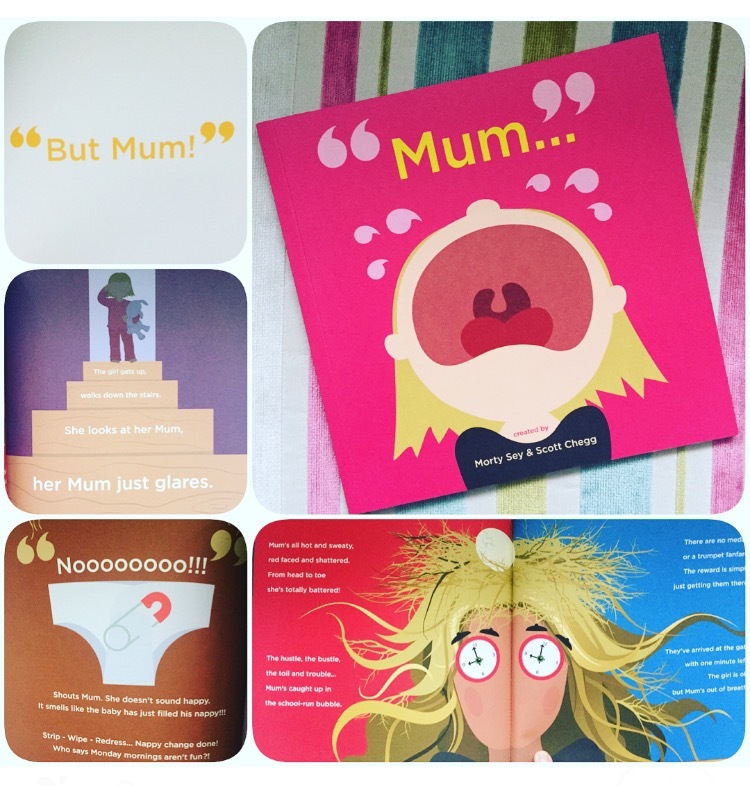 Mum.. would make a quirky Christmas gift for any parent or childminder who experiences this pre-school madness. They will get it, they’ll enjoy it, I think it will really make them laugh out loud! Adults love to receive visual and funny books they can identify with as gifts, just like the new Ladybird books, and this is one of those which they can also share with their children. Mum.. is a book that the whole family can relate to. Sharing books and sharing laughter is one of the best things you can do as a family, and this book is a gift that gives exactly that in a brilliant way! Mum… is available now from all good book shops and libraries.